The upcoming episode of Star Plus popular daily soap Yeh Rishta Kya Kehlata Hai is gearing up for high voltage drama. Naira(Shivangi Joshi) suffers premature labour pain and this gets deadly for the baby as Naira already had a complicated pregnancy. Here Kartik (Mohsin Khan)is in painful situation as on one hand he is all set to loose his sister Kirti and on other hand his baby is in trouble. 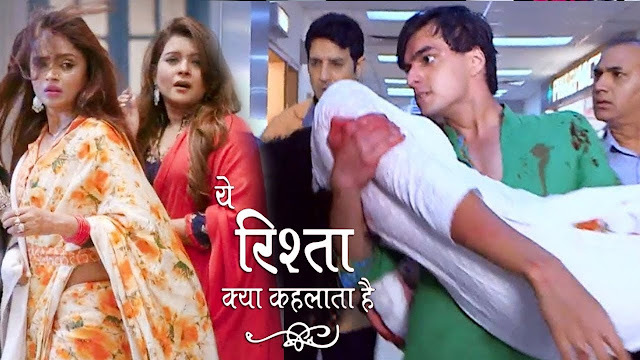 Kartik Goenka will land in bitter dilemma when Naira (Shivangi Joshi) will loose her baby and here Keerti gives birth to a baby. Kartik (Mohsin Khan)will thus hand over this baby to Naira and will hide truth from Keerti, what will this lead to.